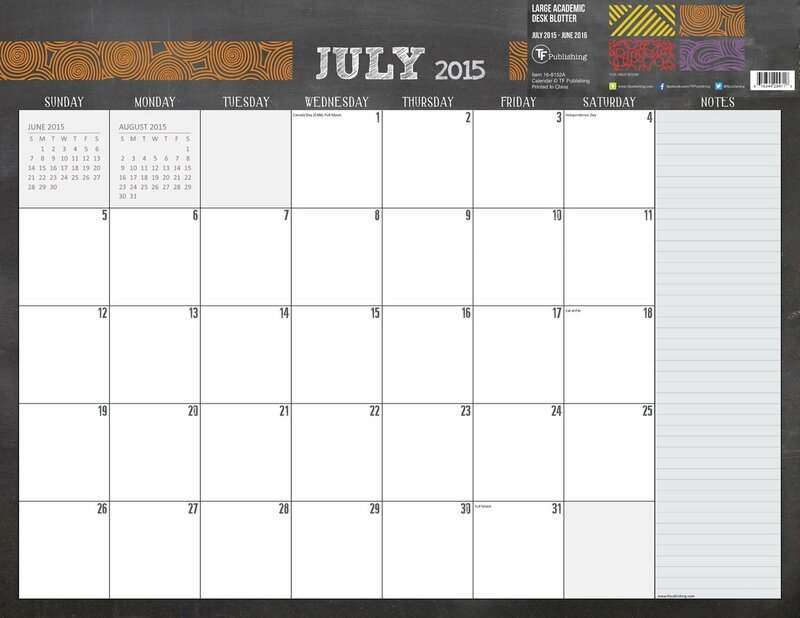 All calendar pages are printed on FSC certified paper and use environmentally safe inks. 8152A Features: -August 2015 - December 2016 desk pad with monthly tear-off pages. -Corner protectors. -Holes for hanging. -Perfect for the desk or office. Product Type: -Calendar Desk Pad. Format: -Month per Page. Dimensions: Overall Height - Top to Bottom: -17". Overall Width - Side to Side: -22". Overall Depth - Front to Back: -0.13". Overall Product Weight: -1.76 lbs.